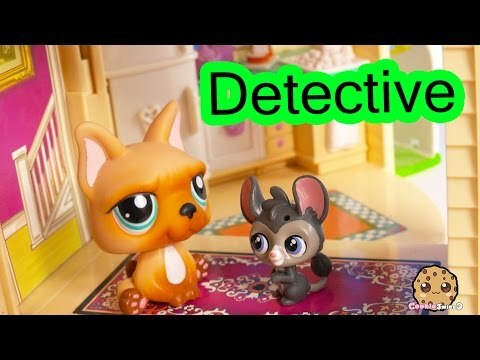 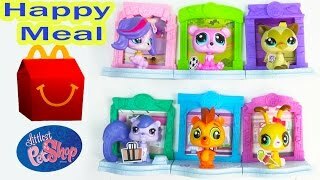 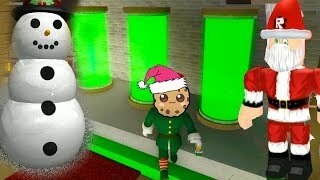 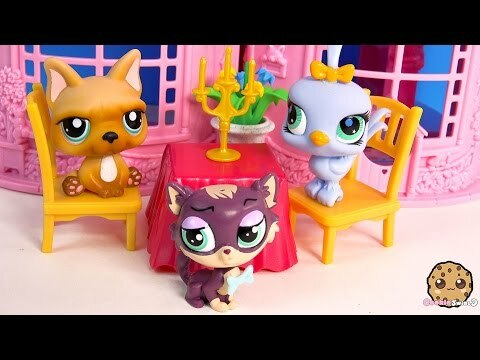 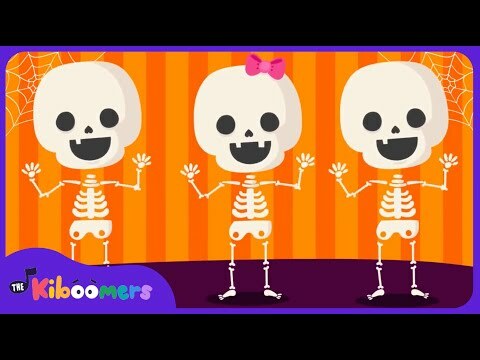 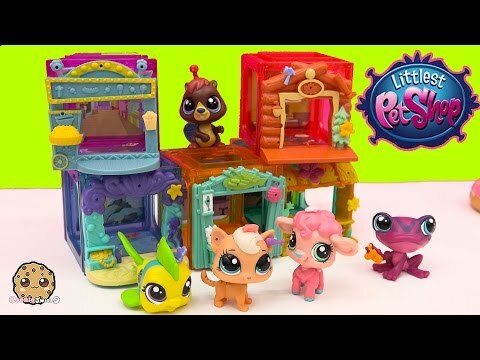 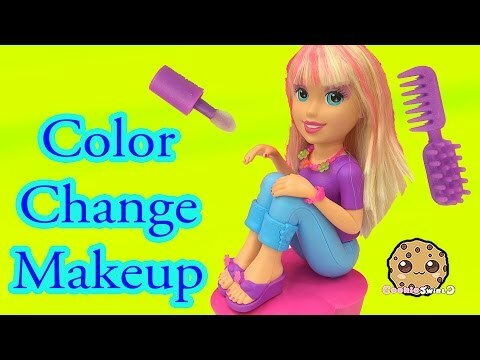 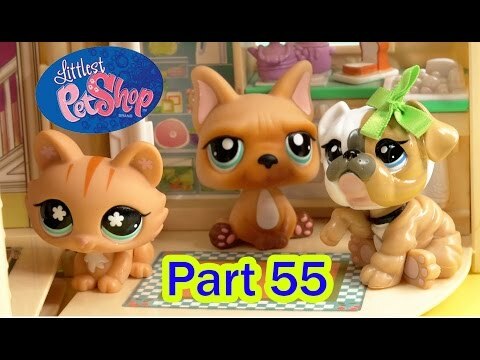 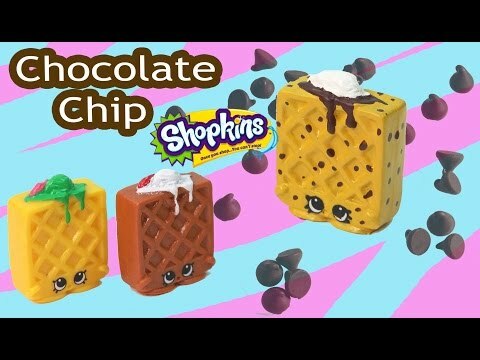 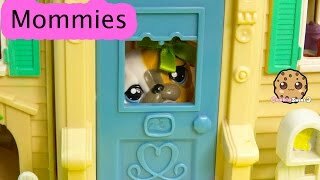 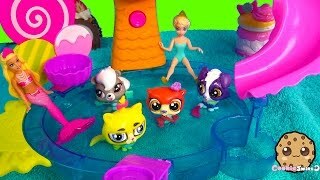 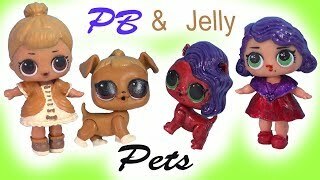 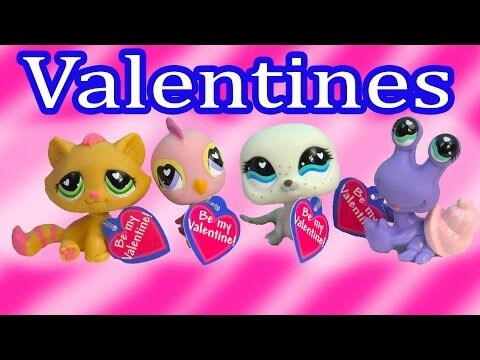 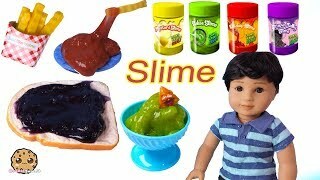 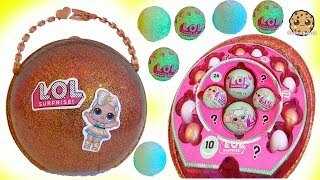 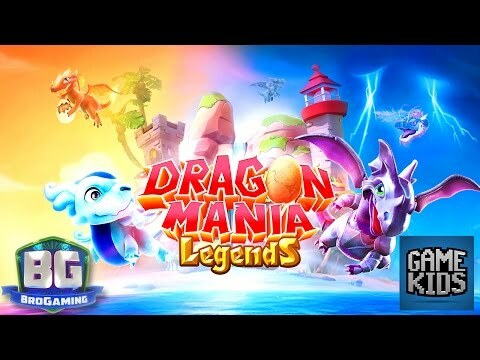 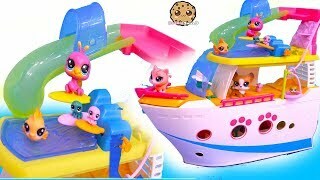 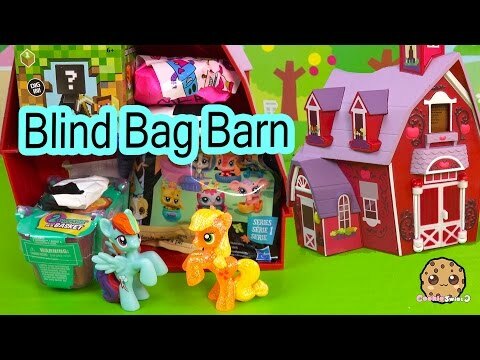 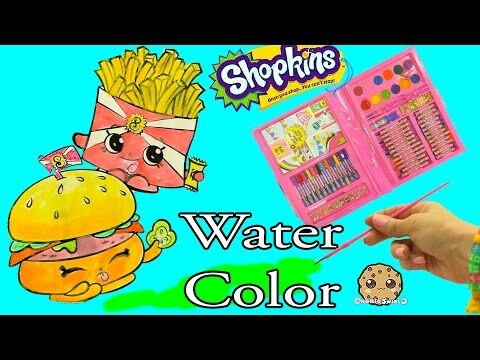 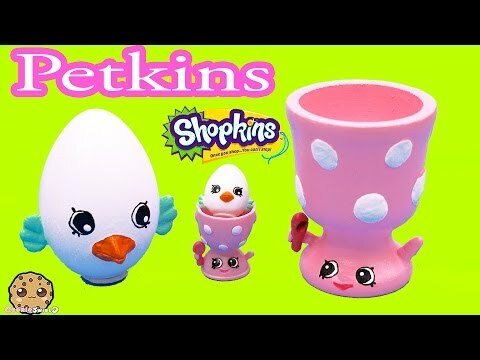 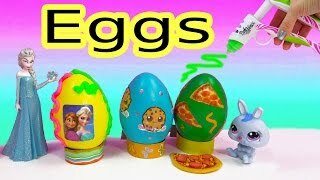 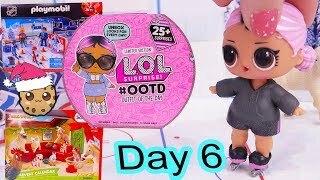 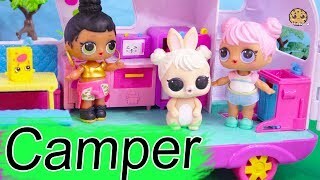 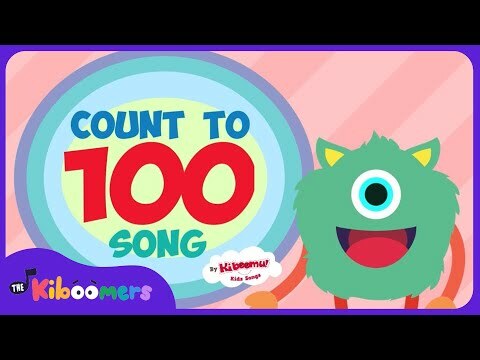 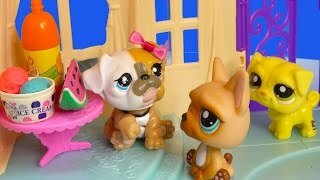 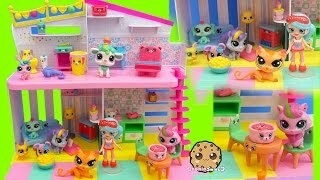 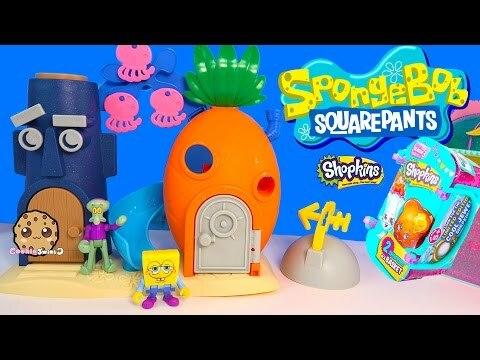 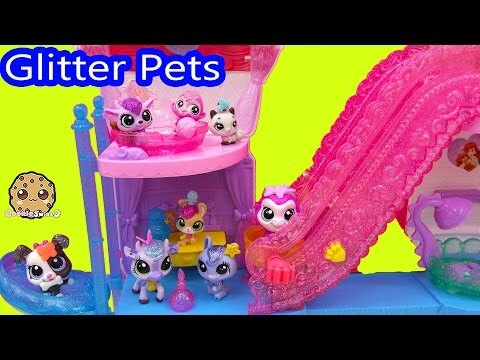 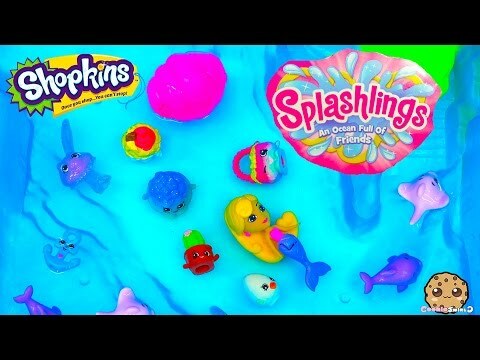 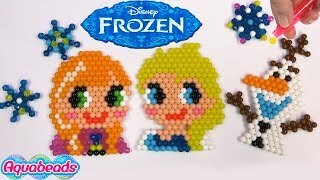 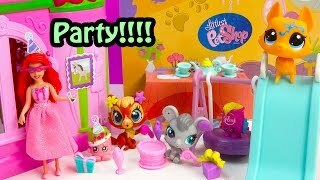 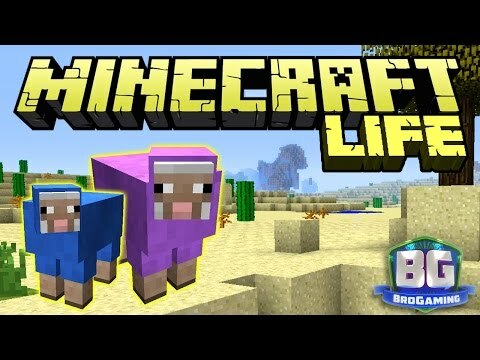 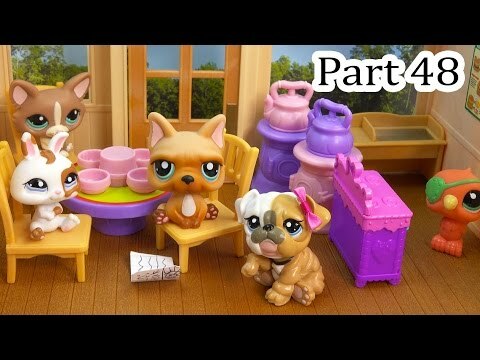 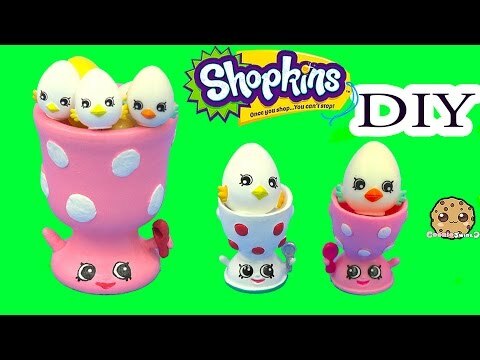 Array ( [id] => 3937 [uniq_id] => 44996b232 [video_title] => Littlest Pet Shop Show Shopkins Shoppies Their LPS City Rides + Water Canoe Boat - Full Set of 4 [description] => These Littlest Pet Shop love showing the Shopkins mini Shoppies (Coco Cookie and Rainbow Kate) their sweet rides! 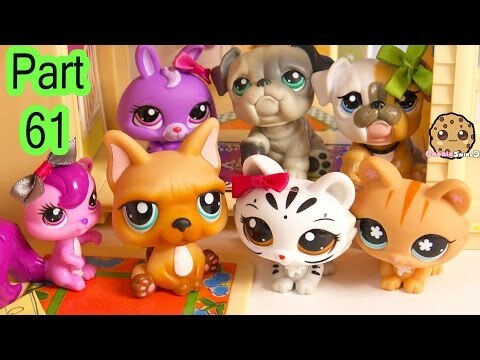 LPS Pets in the City - City Rides all 4 sets each comes with 2 pets and some deco bits. 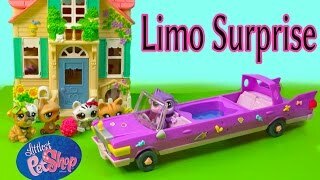 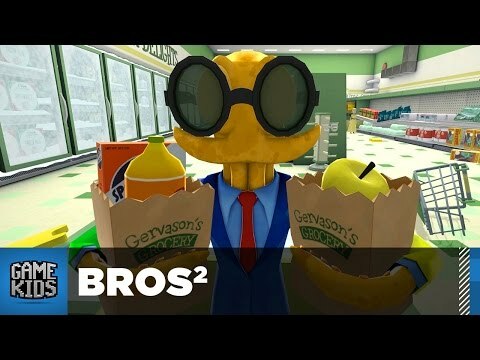 Ride in style! 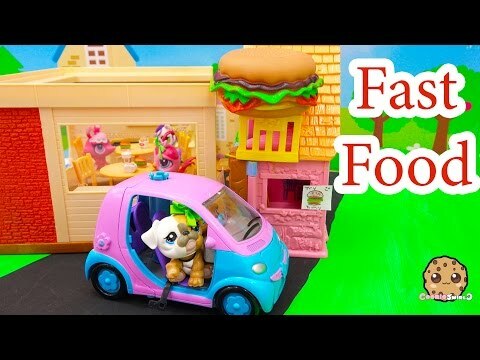 These Littlest Pet Shop love showing the Shopkins mini Shoppies (Coco Cookie and Rainbow Kate) their sweet rides! 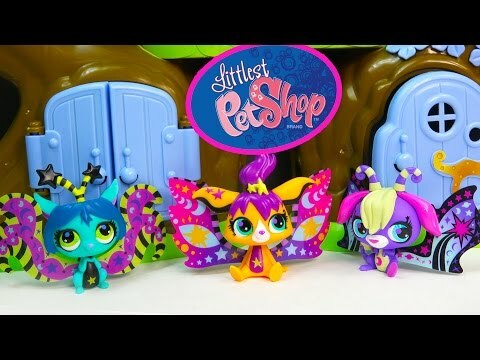 LPS Pets in the City - City Rides all 4 sets each comes with 2 pets and some deco bits. 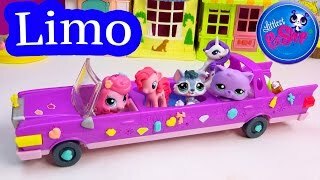 Ride in style!